Sometimes viruses damage the operating system of our computer so critically that it won’t be able to boot on its own. In that case, we have to boot our system by using an outside option. 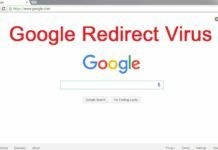 Most antivirus rescue disks now-a-days provided by many antivirus companies are in the disk ISO format which has to be burned to CD/DVD. 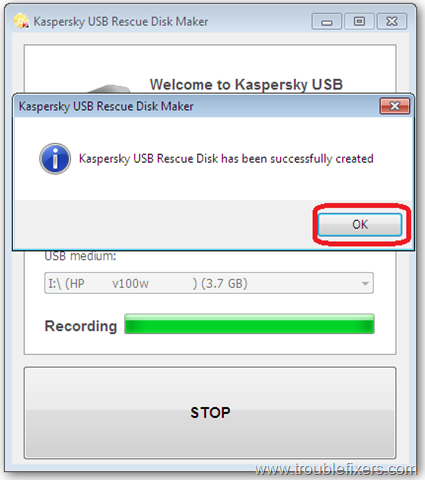 In answer to that Kaspersky has recently offered an attractive Kaspersky USB Rescue Disk Manager which is capable of creating a bootable rescue disk on an USB flash drive. In the scenario,when someone’s computer/laptop CD-ROM is not in a working condition and his computer gets affected by virus then Kaspersky Rescue Disk 10 becomes a real lifesaver. It is designed to scan and disinfect x86 and x64-compatible computers that have been infected. 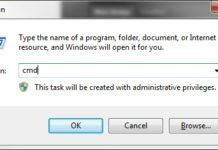 TIP: The application should only be used when the infection is so severe that it is impossible to disinfect the computer using anti-virus applications or malware removal utilities running under the operating system. 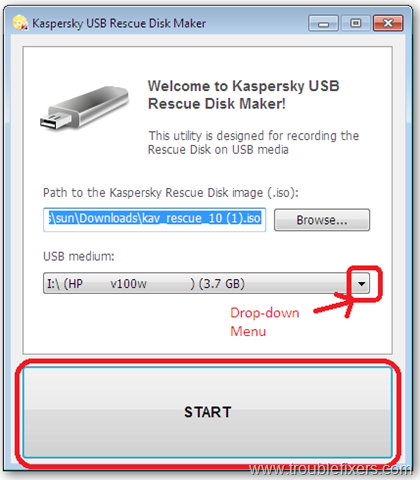 You can follow these steps to record Kaspersky Rescue Disk 10 to a removable USB device. Step 1: Connect a removable USB drive to your computer. NOTE: The connected USB device must have FAT16/FAT32 file system. If NTFS file system is installed on the device, it will not work. You are required to format it in FAT16/FAT32. Step 3: Run the downloaded file rescue2usb.exe. 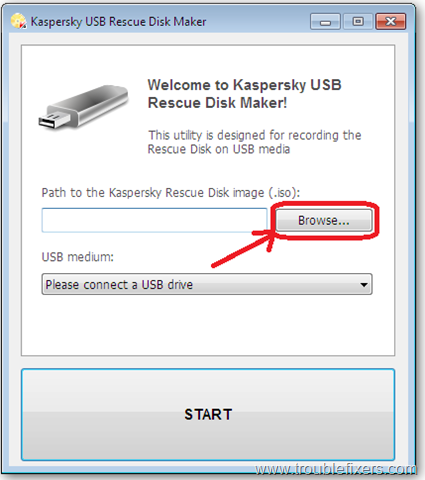 Step 4: Now click the option ‘BROWSE’ to select the downloaded ISO image of Kaspersky Rescue Disk 10. 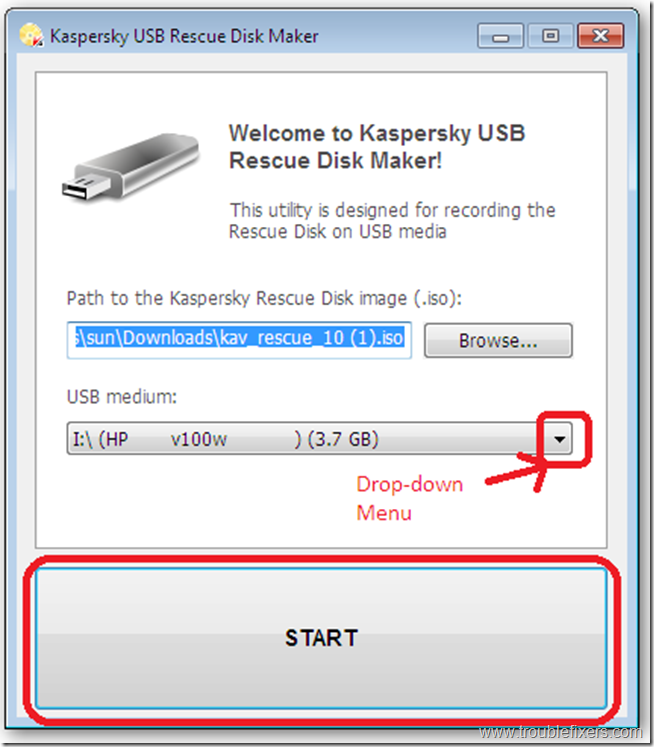 Step 5: Select the required USB device by using the drop-down menu. Step 6: Click the option ‘START’. Step 7 : Wait until the process gets completed and then click ‘OK’. 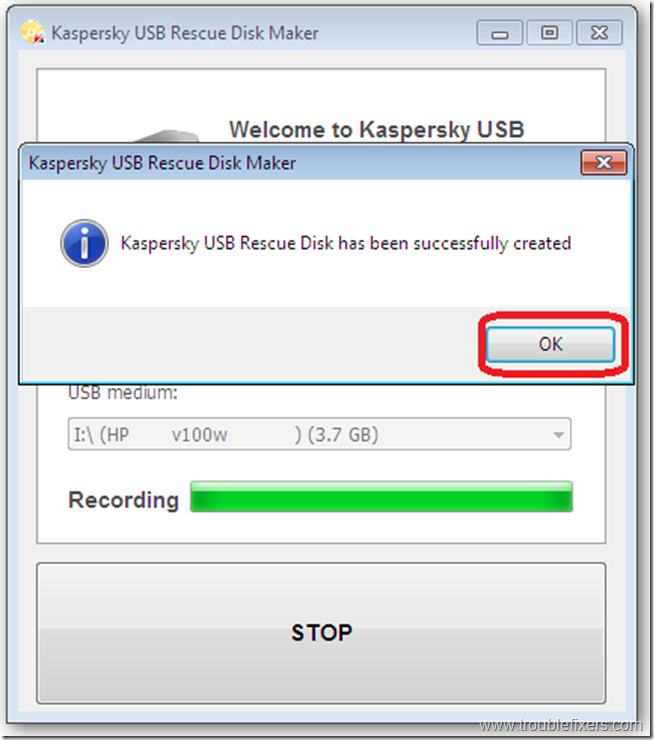 TIP: It is advisable to test the Rescue USB drive at least once so that you can comfortably boot your computer whenever the situation asks you to. It is also possible to burn the ISO image to CD or DVD, if that is preferred depending on your requirement. 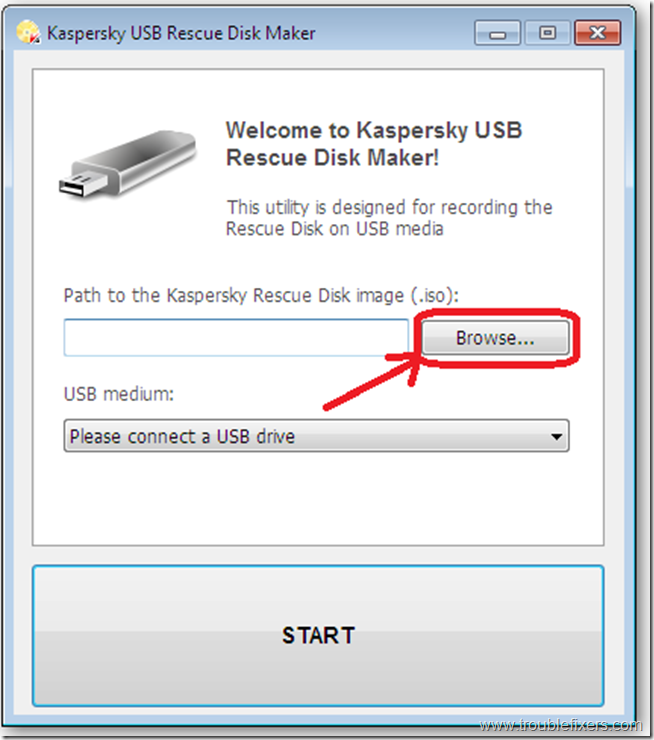 You can also read our articles on Create a Bootable USB Drive With XP Recovery Console With USB Recovery Console and Make your pen drive bootable with MakeBootable. dis is a gr8 software..my cdrom drive is dead yet m able to keep my pc clean!! !thanks keep up the gud work!! i have a vaio laptop with any kinds of virus. when I want boot from usb my pc say “missing operating system”. can you help me?